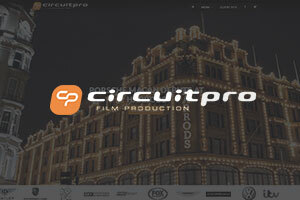 Circuit Pro are media production specialists in the automotive and motorsport industries. Services include Filming, Editing, Photography, 3D and Motion Graphics, DVD and Blu Ray Production, Duplication and Web Services. Jakob Ebrey Photography is the UK’s leading national motorsport photography agency. Specialising in coverage of professional motorsport events for manufacturers, teams, drivers, sponsors and suppliers. Rob Overy Photography Specialises in the automotive industry, covering events in a creative and artistic manner using natural light and tones to their maximum effect. Fresh Orange Photography offer specialised photography for motorsport events in Europe and the UK.